The Fusion Fit uses the patented Twin layer System, as well as an outer Skin, and is specifically designed to fit women. 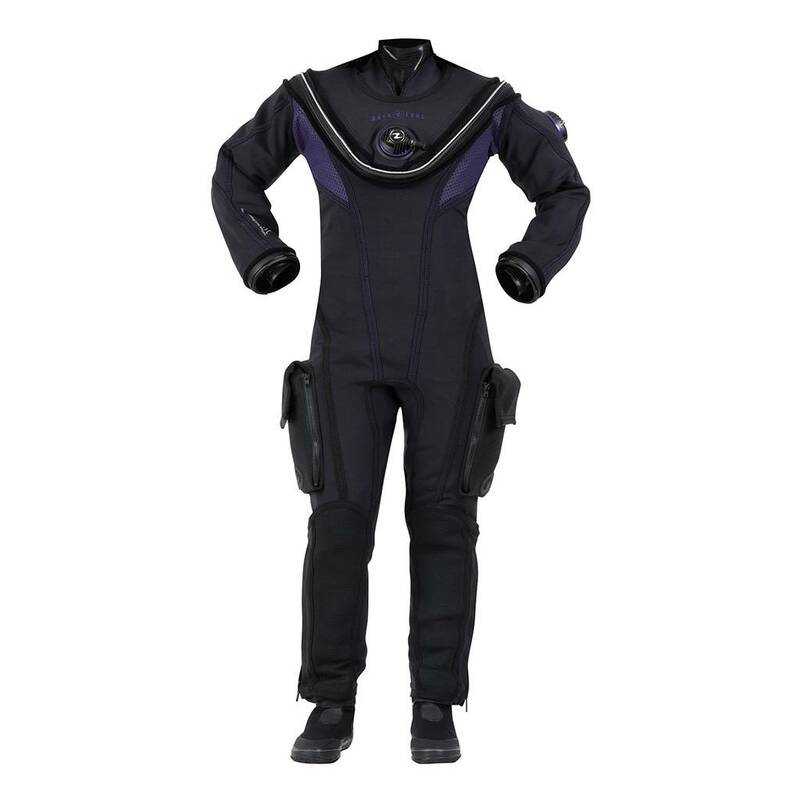 It’s panels, designed for the female form, are made of Super-Stretch neoprene for maximum mobility and flexibility. The Fusion Fit is put on and taken off with ease thanks to ankle zippers, while the Exclusive Pocket Support System keeps pockets in place, regardless of what’s in them. The Fusion Fit also uses AirCore technology for the inner layer.